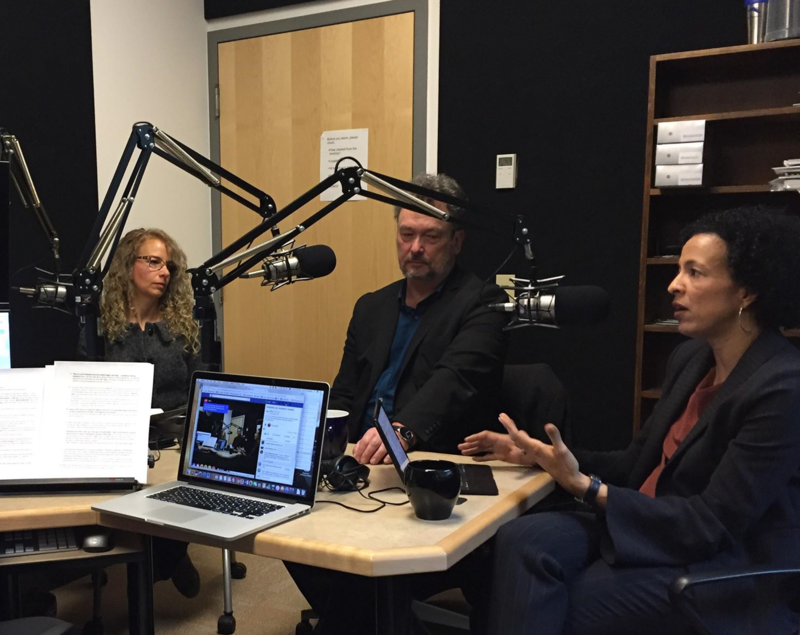 Penn State faculty members Michelle Rodino-Colocino, Michael Berube and Cynthia Young discuss academic freedom. The three will be part of a panel discussion the Penn State chapter of the American Association of University Professors is holding at 2:30 p.m. March 23, 2018, in the Carnegie auditorium, on the University Park campus. The Penn State chapter of the American Association of University Professors is holding a panel discussion on academic freedom at 2:30 p.m. Friday, March 23, in the Carnegie Building Auditorium on the University Park Campus. WPSU’s Anne Danahy talks about what academic freedom means with Michelle Rodino – Colocino, interim president of the American Association of University Professors at Penn State; Michael Bérubé, Edwin Erle Sparks Professor of Literature; and Cynthia Young, head of the department of African American Studies.